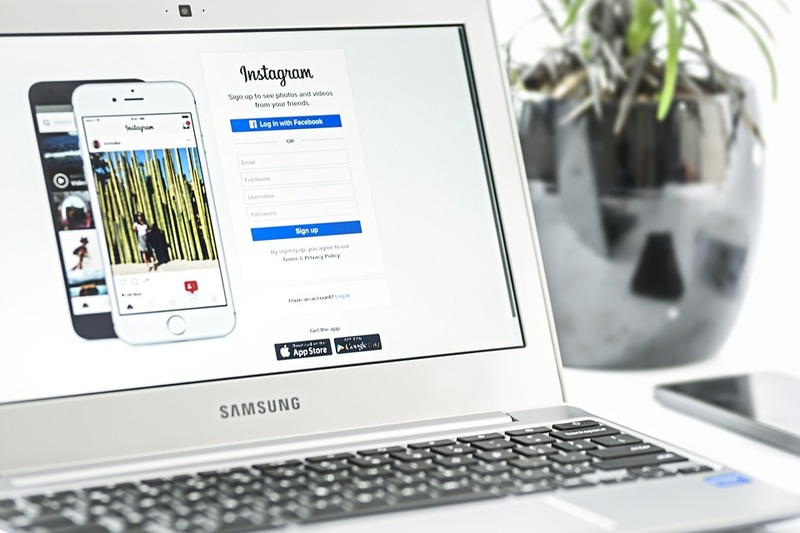 The vast majority of small business owners (especially here in Portland) fully understand the marketing potential of a killer Instagram feed. The problem is that unless you live and breathe photography and social media, it will be difficult to compete with those who do. Portland is home to a number of businesses that operate on the cutting edge of Instagram marketing. Follow them, and watch them closely. Don’t copy what they do, but allow yourself to be inspired by their content and to think about how their techniques and strategies might be translated to apply to your brand. Never use Instagram’s in-app camera function, as it captures images at a lower resolution than your phone’s regular camera. Use your phone’s default camera app, and if it’s available, shoot in square frame mode. This will allow you to ensure that everything you want to include in the frame will be there, plus, you’ll have a better sense of the final image’s composition. Even better, if you have (and know how to use) a moderate to high-end digital camera, that’s going to be your best bet. You’ll notice that the three accounts listed above all share one thing in common: 100% of their images were created with professional-level DSLR cameras. Find something – anything – that’s visually compelling about your business. If you happen to make diamond-encrusted dog collars, that won’t be much of a challenge. If your business does something a little less glamorous, then it may require some creativity. But rest assured, every business has the potential for an effective Instagram presence. If you don’t believe it, just take a quick look at the official Honey Bucket account. Photo editing is an art form and a profession in itself, but familiarizing yourself with a few basic techniques will make a world of difference in image quality and user experience. There are countless photo editing apps that I would encourage you to explore (including Snapseed and VSCO), but Instagram’s built-in editing tools are more powerful than you might think. Try adding just a touch brightness and contrast, and in many cases, your images won’t need much more than that. Whatever you do, don’t use Instagram’s preset photo filters. They are far too heavy-handed and distract the viewer away from your brand’s voice. Instagram allows up to 30 tags per post, but that does not mean you should use all 30! It looks spammy, and honestly, a little desperate. After you have considered your options, make a list of 10-15 hashtags that you’ll want to use consistently. When tagging a new Instagram post, pull 3 or 4 of those general, industry-relevant tags and add 3 or 4 more that are more specific to the image being posted, for a total of 6 to 8 tags. By following these suggestions, you’ll be well on your way to having the next must-follow Instagram account in Portland and beyond. It takes time, dedication, and a bit of a creative eye, but an effective Instagram presence is something that no PDX business should be without. Also — we’re pretty good at this stuff, so drop us a line if you ever need a hand. Check out NOVEL Creative on Instagram, and get in touch with us today if your brand could use some help!